We hope you are having a good bank holiday weekend . This term our topic is growing and changing. We will be looking at humans, creatures ,plants. This week we will be continuing with the story of Jack and the Beanstalk and developing our outside garden area. We had great fun planting our beans and we will be caring for them and making sure they have the right conditions in order to grow. Our caterpillars will be arriving this week and again we will be following their transformation into beautiful butterflies.In maths we will be looking at subtraction problems . Thank you to all the parents that attended our second Stay and play for reading. The children are so happy to have you and reading is so vitally important. Well done to Barbados class for being such remarkable readers they have been unbeaten in winning the most children reading prize for several weeks now. Come on St Lucia and Jamaica I feel we need to move that door sign this week. Thank you to the children that have already sent in learning challenges this half term. Well done to Deon Woni, Aaron Livingstone, Villius Paulauskas & Amelia Tattam who have presented their work beautifully; They have shown pride in their work and taken care with their handwriting and number formation. 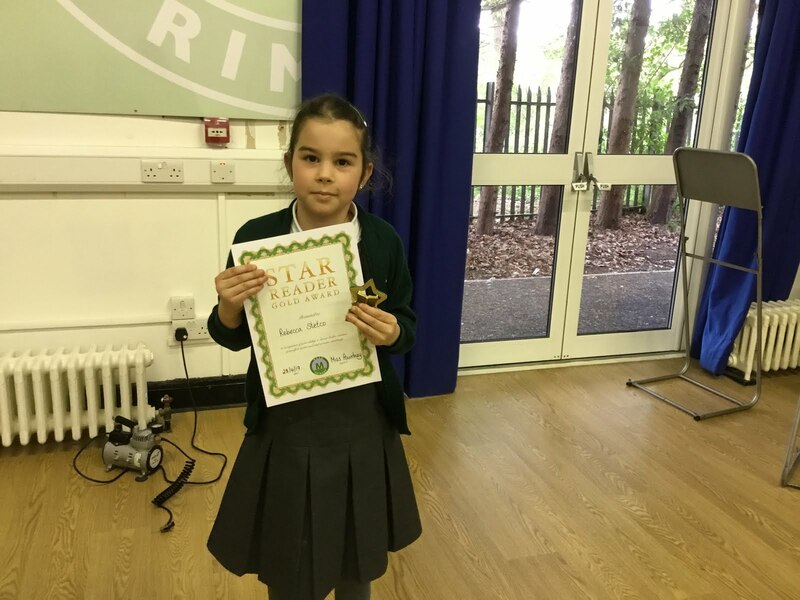 Francesca Schofield haS been working hard at home and extending her knowledge through her learning challenge work. 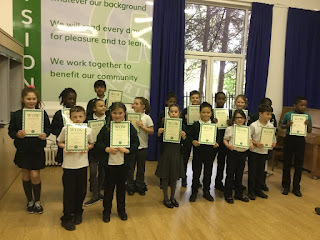 These are the awards we present to the pupils when they have demonstrated one of our four learning skills: resilience, reciprocity, reflectiveness & resourcefulness. Harvey Wettner receives a certificate for resourcefulness, and Tzoulia Tzaferi for Reciprocity. Well done to them! 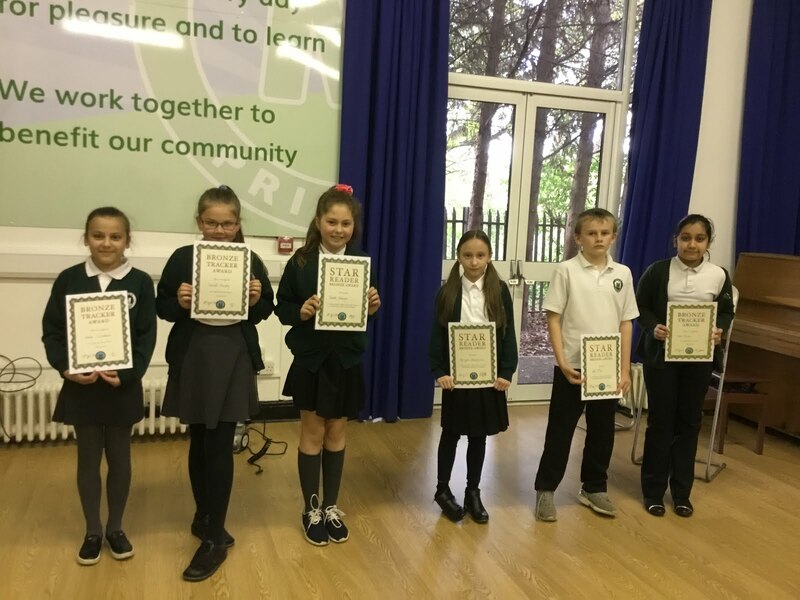 Francesca Schofield, Kiyah Forde and Sulejman Drenihas, Hamit Colak, Tyrese Olaywola, Ajus Kulsinskas and Chloe Wooster have achieved a bronze reading award for reading 25 books. Silver Reader awards go to Milana Bucyte and Lukas Domeika, Giovanna Alves-Rodrigues, Alexandrina Cojan, Tamara Alchaiyer, Jake O’Flynn who have read 50 books. 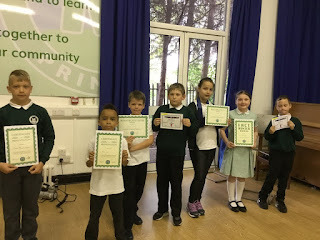 They each receive a silver certificate and a £5 book token for their efforts. 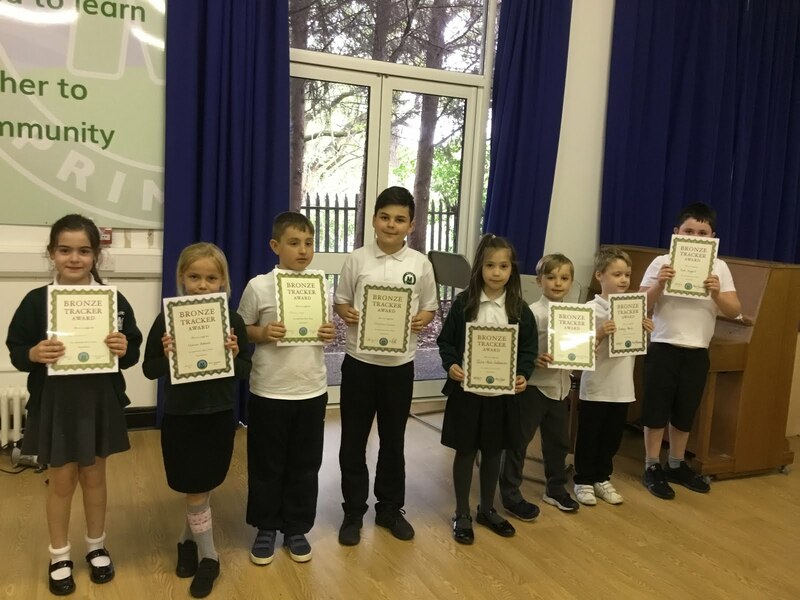 We have 2 Gold Readers this week -Well done to Stephen Hunt & Rebecca Stetco who receive a gold certificate and a trophy for reading 100 books. 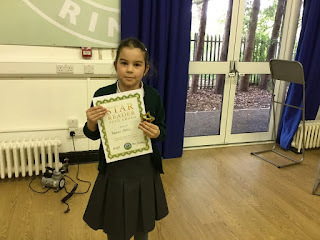 Well done to Pritika Maheshwari who has achieved her silver tracker award. Forest School Starts Again For Year 3! It's always fascinating when a new group start at forest schools. The children this week were well organised and raring to go. The joy on their faces as they explored the woodland was captivating. They were so content to explore, discover and learn from each other. All they needed was some string and their imaginations. Fishing rods, bows and bird balancing posts were among the creations from Wednesday. Everyone is looking forward to next week and hopefully it might even warm up a little! Vansh Patel in Barbados class -For being an excellent mathematician and completing some independent addition sums at home. Aimee Toolan in Scotland -For showing a great enthusiasm for our new WWII topic and researching information at home. 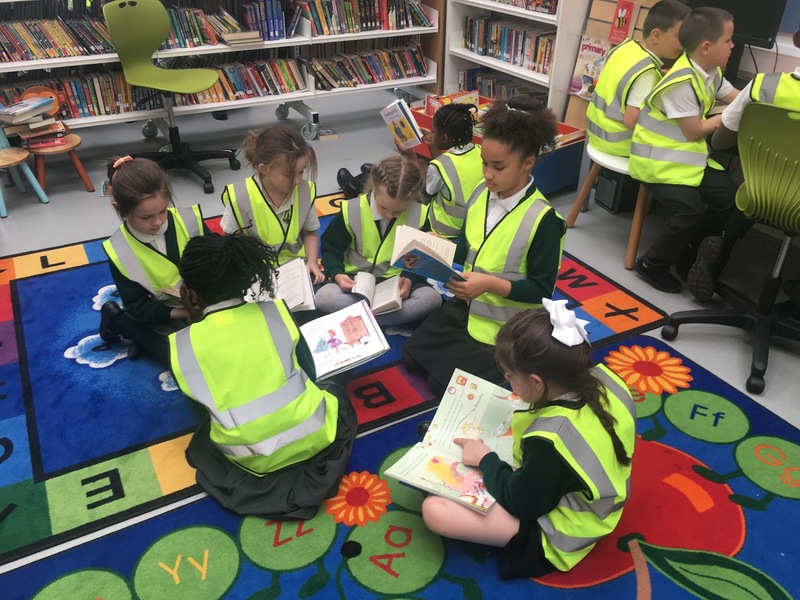 This week, children in Year 3 were able to visit Harold Hill Library. 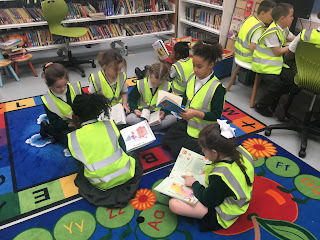 The children were shown how to choose books and where they can find them in the library. Luckily, they were allowed to choose a book each and were to take time to use the space and facilities within the library. They were then allowed to take the books back to class to read and share with their friends. Aimee Toolan was very excited to be able to find books on World War II. Aiden Wardell chose himself a book all about Japan so he could learn some new phrases! 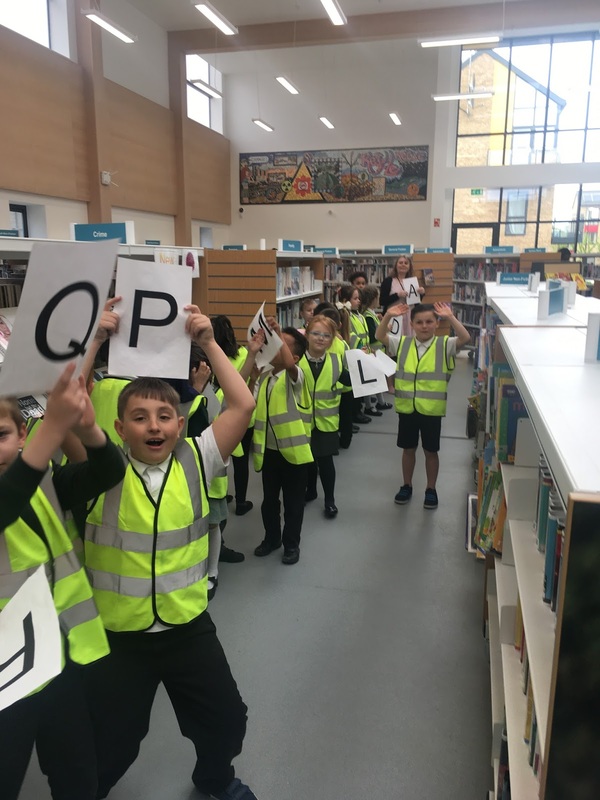 There is a wonderful selection of books at the library so we would recommend signing your child up for a free library card if you have the time. Please encourage your children to read at home at least 3 times a week to support their reading in school. 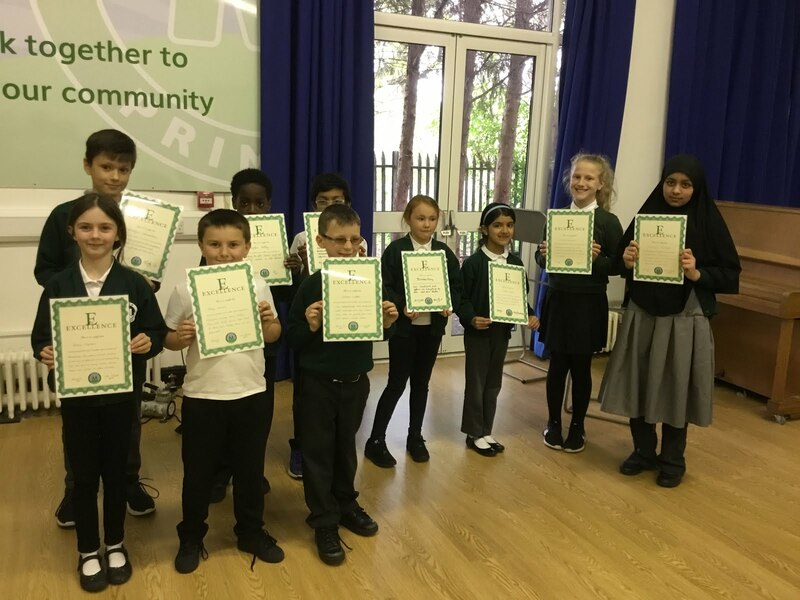 Tommy Croker, Mariama Fati, Harley Dean, Lexi Milton, Matvejs Ursa , Gabriela Alves Rodrigues, Emilia Firszt, Amira Stanley, Francesca Hurt, Kailee McCarthy, Fahdeelat Rodemade, Lewis Jackson, Biddy Clarke, Schanae Sharon, Jessica Paris, Paige Cheney, Abbie Harding & Danny Boon. 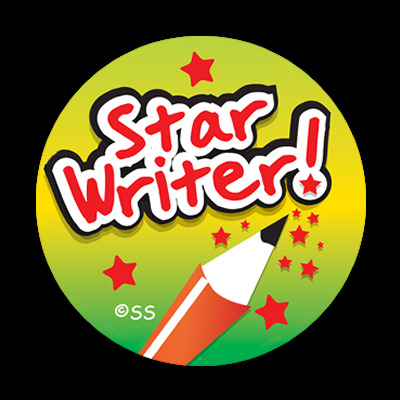 Look out for examples of their work on the blog! 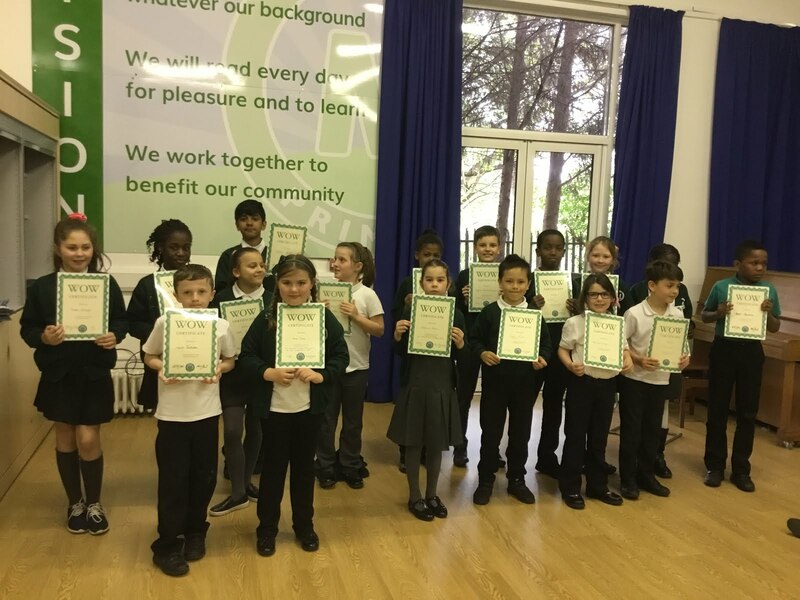 Well done to Chile class who had the highest attendance in Y5&6 last week at 93.7%. Germany had the highest attendance for LKS2 and overall at 98.7% and Kenya the highest attendance in KS1 at 97.3%. The overall attendance last week was again less than our target at only 93%. I am hoping that the chicken pox epidemic that has adversely affected our attendance in the last month is now over and that attendance percentages will rise in the forthcoming weeks! Year 5/6 staff will be holding a meeting on Wednesday 3rd May at 3:15 to go through the details of the residential trips to Mersea. It is important that parents/carers of pupils going on the trip attend as staff have some important information to share and will be able to answer any questions parents/carers may have. Our year 3/4 school council representatives will be visiting Wellgate farm next Thursday morning where they will have the opportunity to meet 2 baby goats, born just 2 weeks ago, who we hope, when old enough, will be joining us in the first phase of the Mead Farm development. KS2 SATs tests begin week commencing 8th May-It is important all year 6 pupils are in school for that week and that we are informed every morning if your child is unable to attend so, if possible, we can make alternative arrangements for them to take the test. Please be reminded that school is closed this Monday 1st May for May Day. I hope you enjoy the extended weekend and look forward to seeing all our pupils back in school on Tuesday next week. We are holding a Parent’s Forum meeting next Thursday 4th May. This is an opportunity for us to share future plans and some of the exciting events going on in school and for you to raise any issues you would like clarification on or to discuss. We look forward to welcoming as many of you as possible at 9:10 in the KS2 hall. 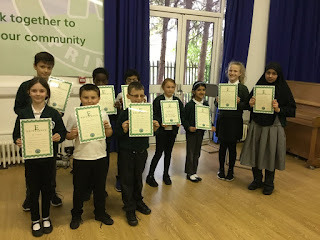 Our digital leaders have been working with their counterparts from Broadford and with Dave Smith, the computer lead from the local authority, and will be presenting assemblies to all pupils in the school about Internet safety in the forthcoming week. The Internet can be a wonderful resource for children but that access can also pose hazards. That's why it's important to be aware of what your children see and hear on the Internet, who they meet, and what they share about themselves online. As with any safety issue, it's wise to talk with your children about your concerns, take advantage of resources to protect them, and keep a close eye on their activities. Just a reminder that we still have tickets available for the forthcoming race night which is to be held at Mead on Saturday 12th May. Requests for tickets should be returned to school a.s.a.p please. Those of you who attended last year will know what an enjoyable evening we had on top of which substantial funds were raised to support the school. We would like to take the opportunity to thank Mrs. Latham who has been a part of our team in the early years for the last 20 years.. Thank you very much for all you have done for our pupils and families during this time. We wish you all the best for the new chapter in your life. Today Kenya class visited Rafael Park, in Romford, to learn about habitats. After classifying a range of animals and discussing their habitats the children were able to explore the different areas around the park. The area around the lake gave the children an opportunity to feed the different species of bird. You should not feed the ducks and geese bread as it is not good for their digestion and it spoils the water in the lake. So the children were given oats to feed to the birds. Feeding the pigeons. Watch out Mrs Bishop!! The ducks and geese with their beautiful ducklings and goslings. Following the feeding came the pond dipping. The children carefully dipped their nets into the lake and emptied the contents into trays of water. Among the leaves and twigs the children managed to collect some tiny blood worms! Finally a visit to the bug hotel where woodlouse and slugs were caught and examined. You must always put the bugs back where you found them because, as Ajus pointed out, they may have some babies there. The children had a thoroughly great time in this wonderful local park and they were watched over by a very inquisitive squirrel. Congratulations to our star writers this week! Biddy Clarke from Italy,Lewis Jackson from Greece and Fahdeelat Rodemade from Germany. 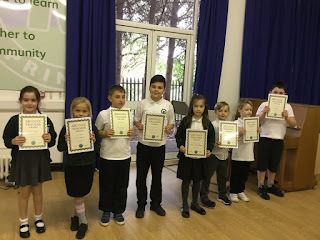 These children were able to write creative and descriptive events, proper punctuation and imaginative poetic devices in their writing! 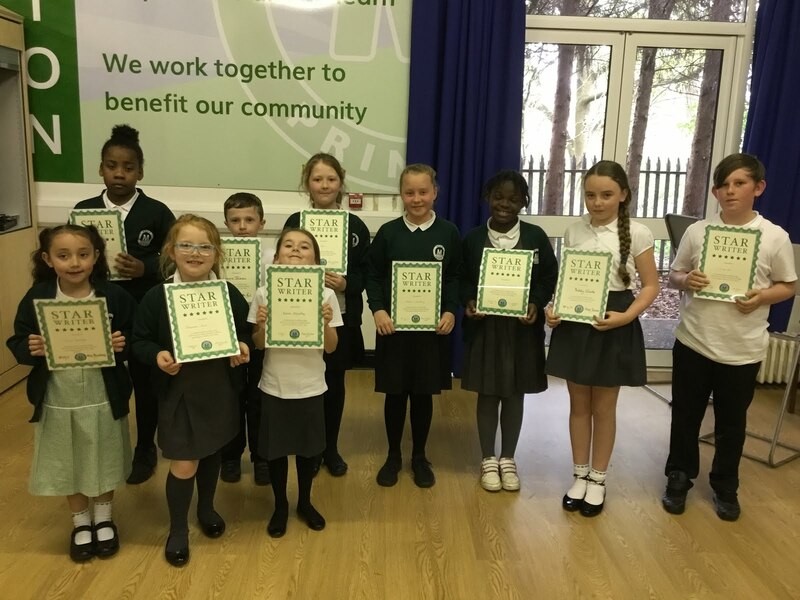 Well done star writers! 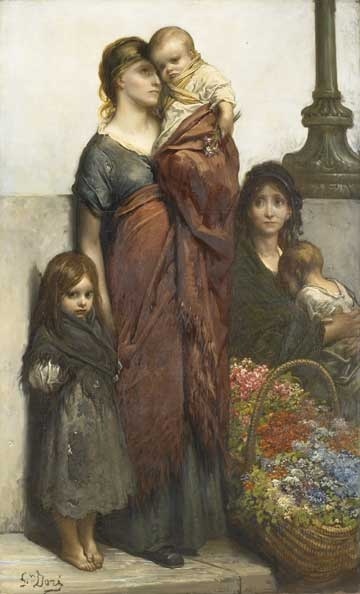 The learning challenge allow children to look at a person, painting, piece of music and/or a poem. Please talk to your child about the challenge and help them to engage in their learning. The children can choose how they present their learning challenge outcomes to their teacher or class however the table below details some ideas for the learning challenge. The learning challenge replaces traditional ‘homework’ and runs alongside daily reading with your child. Is it expected that you read with your child every day and do times tables. This semester there are more options for the learning challenge, with two options in each of the categories. Don’t you see right now the world is listening to what we say? To hear a thousand voices shouting love and light and hope. Just sing; just sing; just sing; just sing. Hear a thousand voices shouting love. known to her friends as ‘Earth’. Bug mania comes to Reception!!! The lion, the witch and the wardrobe!